Dr. Liu Ming, Associate Director of the Law Library of Renmin University of China, tackled an equally important problem in the law librarianship field, which is demand-driven service innovation in China. Dr. Liu Ming took a new angle and introduced us a new perspective looking at the issue that has otherwise been extensively discussed. She employed KANO theory to examine the user demands in Chinese Law Libraries and how Law Libraries in China have tried to meet user needs in three different levels. The KANO model was first introduced by Professor Noriaki Kano of Tokyo Rika University. The model was based on the valid assumption that customer needs are constantly changing and the question becomes how to meet patron’s ever-changing demands. Dr. Liu summarized demands of Chinese law library patrons under three levels: basic needs, performance and excitement demands. She argued that currently, most Chinese academic law libraries meet the basic needs of library patron, but need to further enhance the user satisfaction and promote the law libraries’ status as a legal information center as opposed to a place to collect and house books. 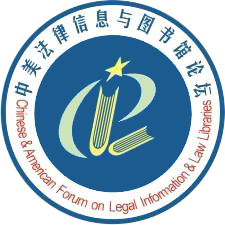 The Chinese and American Forum on Legal Information and Law Libraries (CAFLL) has compiled a collection of online Chinese legal research guides from law libraries and NGOs around the globe. 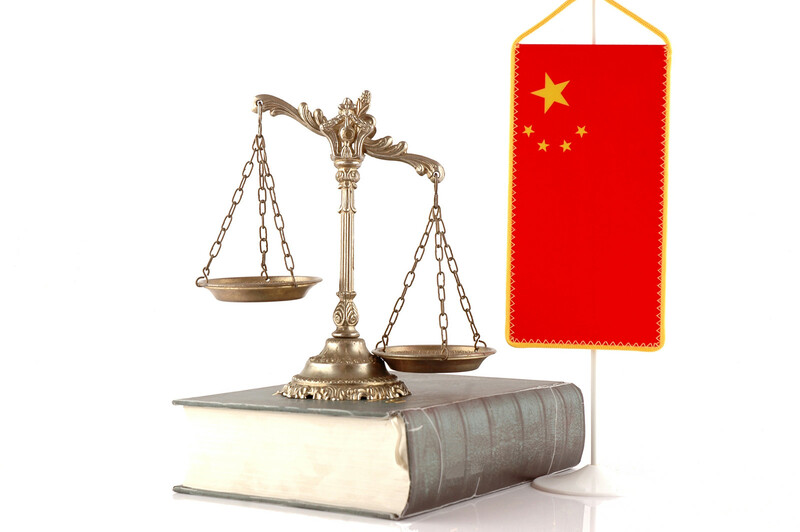 If your library has posted a Chinese law guide, CAFLL would be delighted to add it to the list. CAFLL intends to update the site annually. Many thanks to all the librarians who have created such wonderful and helpful research guides.